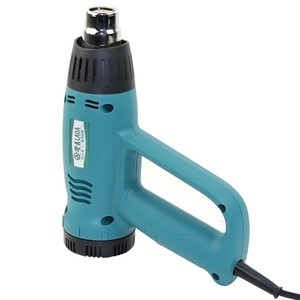 EBIC china 2000W industrial electric mini portable professional hot air blower gun/ heat gun high quality power tool mould number HG2000P31 voltage 230V frenquency 50hz Temperature I 50-450 &deg;C Temperature II 90-600 &deg;C air flow speed I 250L/min air flow speed II 500L/min Features: double insluaton construction Dust port can be connect to a dust extraction system light weight and easy to use one handed stand uprght for hands free using over-heating protection action 2 air flow settings for a wide range of applications our workshop: our service and respossiblity: Good and professional teamwork can creat unbelivable product quality. We aim to be the top supplyer in the field of tools,supply quality and innovative tools to our customers is our mission. EBIC is your best choice,any question to us will be We hopefull forward you to coming to visit us in any time. 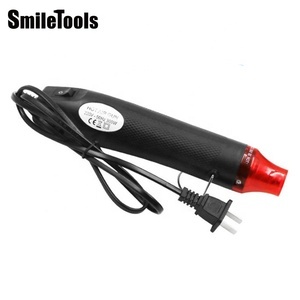 Fuzhou Jointer Plastic Welding Machine Co., Ltd.
Shenzhen Etflyer Technology Co., Ltd.
Changzhou Wujin Dacheng Industry Trading Co., Ltd.
Alibaba.com offers 1,005 mini heat gun products. About 32% of these are heat gun, 22% are glue gun, and 1% are other welding equipment. A wide variety of mini heat gun options are available to you, such as free samples, paid samples. 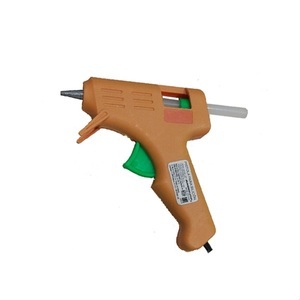 There are 934 mini heat gun suppliers, mainly located in Asia. 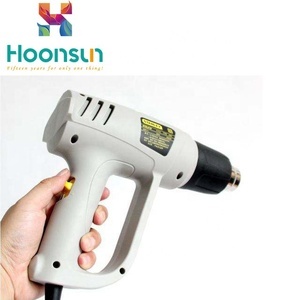 The top supplying countries are China (Mainland), Taiwan, and Japan, which supply 94%, 4%, and 1% of mini heat gun respectively. 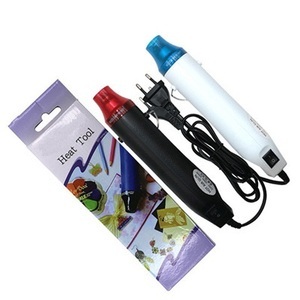 Mini heat gun products are most popular in North America, Domestic Market, and Southeast Asia. You can ensure product safety by selecting from certified suppliers, including 314 with ISO9001, 91 with BRC, and 53 with Other certification.